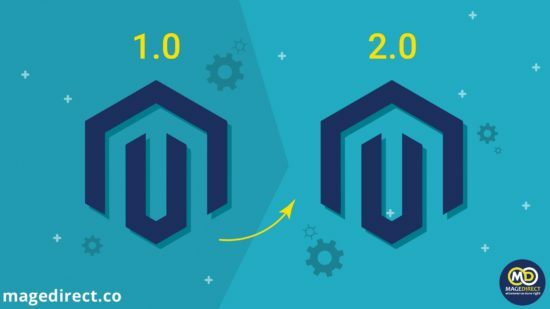 Got confused with Magento Enterprise Cloud Edition? Have difficulties with understanding the platform? Can’t pick the superior solution for your business? It’s time to explain everything! Stay with us and be aware of key principles. 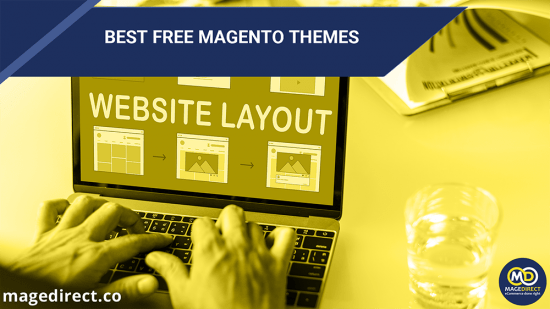 The famous Magento platform is known as a very flexible and powerful system guaranteeing smooth site’s performance and high level of customer satisfaction. Magento is the best option for large enterprises with great sales capabilities. In addition, due to the excellent scalability, even a start-up business can be easily developed and extended in a short period of time. The open source basis allows developers to implement new features on their own and therefore to customize the site according to the specific needs. Actually, the platform is not easy to handle because it requires profound programmer skills. But Magento’s advantages and abilities are so extensive that you probably won’t find any alternative solution in eCommerce field. So, having chosen the system, it is recommended to have a qualified developer in your team. Today we are going to talk about one of the most beneficial versions of the platform. 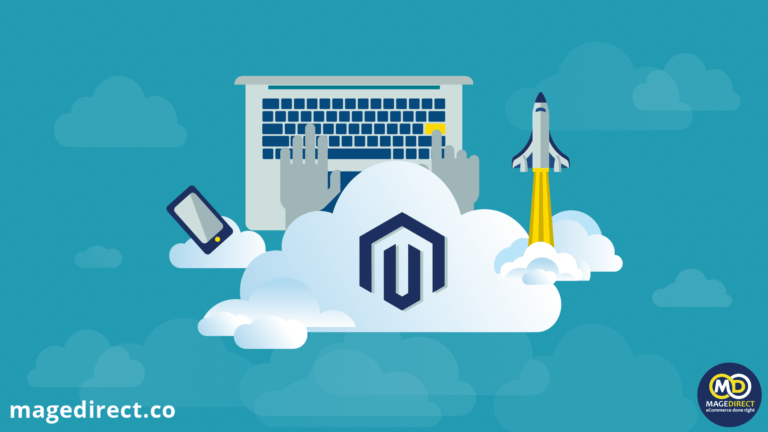 To start with, Magento Enterprise Cloud version was launched in early 2016 and since then it has become extremely popular among merchants looking for the optimal hosting environment. What causes the edition’s popularity? is cloud-based hosting designed by the platform themselves. What does it mean? Although the term is intuitively understandable, it is worth explaining. So, the main principle of a cloud system is an ability to use resources from different computers at the same time. Platform-as-a-Service (PaaS) environment guarantees flexible and more cost-efficient scalability in building applications, websites, and other services. ability to respond rapidly to changing technology. 1. Magento Commerce Starter Edition is an excellent option recommended for smaller merchants. It provides a good set of tools to build a robust online store. However, this one gives no access to B2B functionality. But if you don’t need this functionality, it’s a great way to save the budget and invest money in the more important field, for example, in the site’s developing. 2. Magento Commerce Professional Edition is combined with a Magento Commerce license. It’s a great solution for larger shopping carts. Also, you can install B2B Module for free and get more from your store. Of course, the last option has benefits over Starter Edition. Nevertheless, the simplified version provides enough features to satisfy basic needs. Both versions provide 24/7 dedicated support. To say the truth, Magento is known as a complicated and not cheap platform. Nevertheless, you won’t find any alternatives to such a feature-rich system. The pricing for the cloud edition varies from $1,999 per month (Magento Commerce Starter Edition) to $3,399 per month (Magento Commerce Professional Edition). 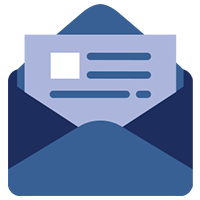 Everyone is able to try the system with a 30-day free trial that lasts from the date of account creation. 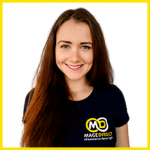 Magneto is still showing great results among other online store platforms, remaining itself as a leader in the field of eCommerce. The system offers several editions, so you’ll definitely find the one that will satisfy your requirements. I hope that the information given about Magento Cloud was useful for you and helped to figure out its advantages and basic principles. So, choose the best solution for your shopping cart to boost your company productivity. If you face any difficulties, contact us to find out more about your problem. We’re always ready to help you. Good luck! 4. What causes the edition’s popularity? 6. Honestly: Is It Expensive?